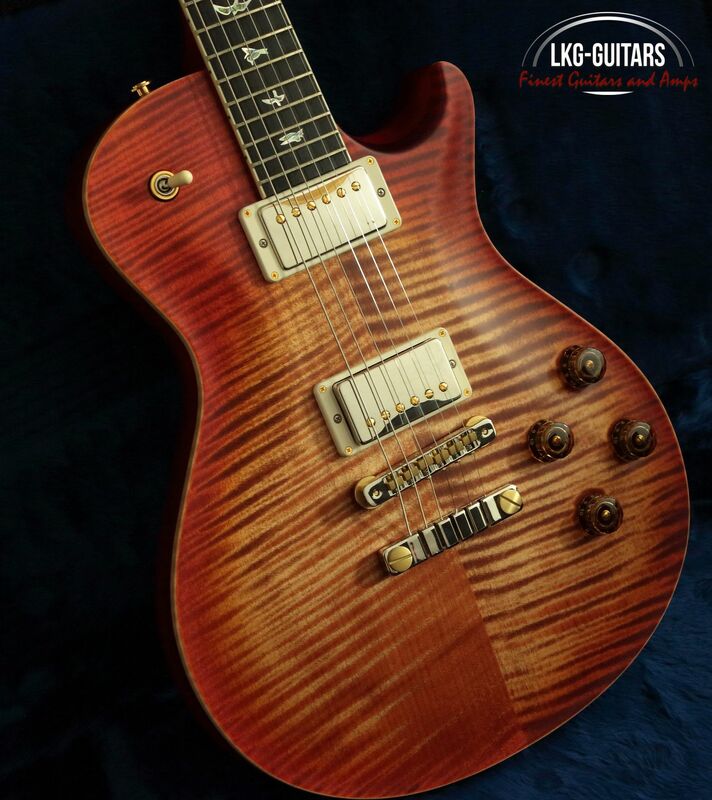 The McCarty family of guitars are born from passion and precision: built passionately to embody vintage tone while utilizing the precision of PRS’s modern manufacturing techniques. 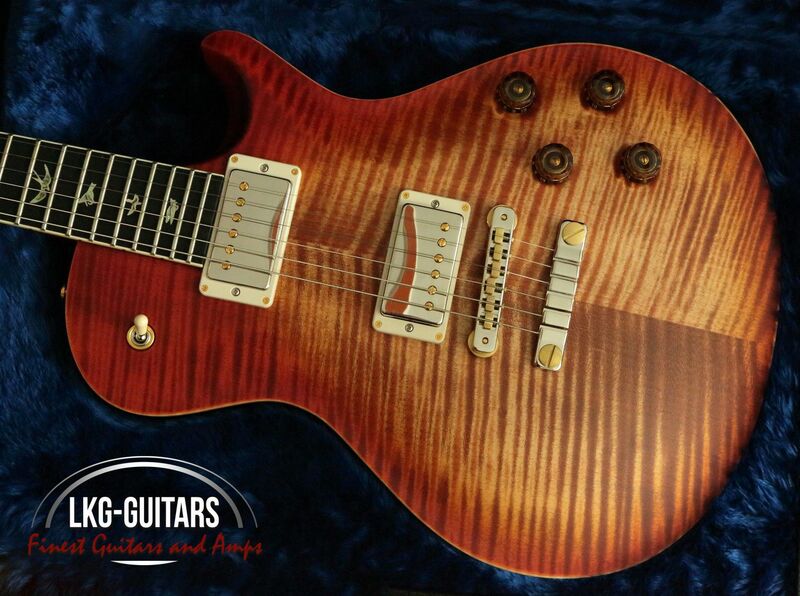 The McCarty Singlecut 594 joins that tradition with a familiar feel and warm, vintage tone. 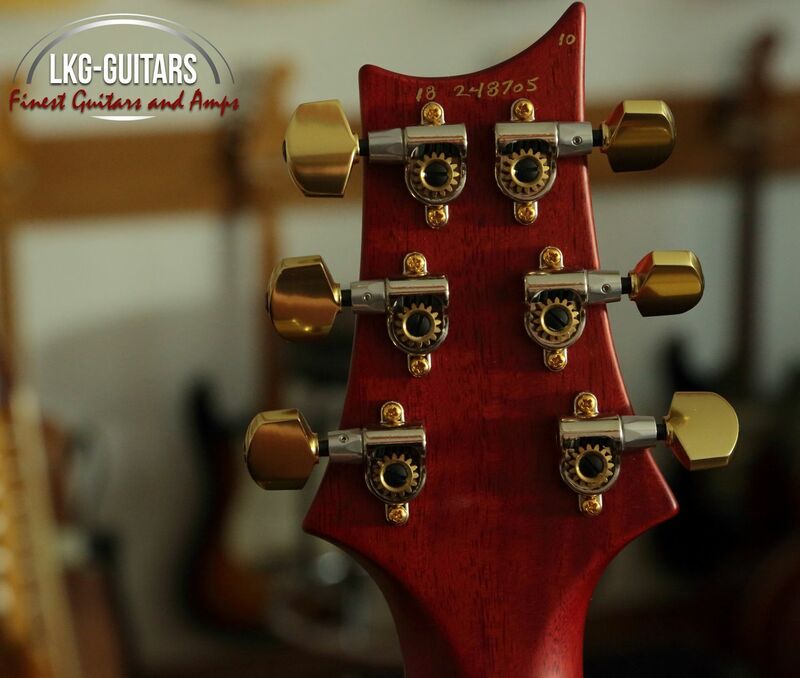 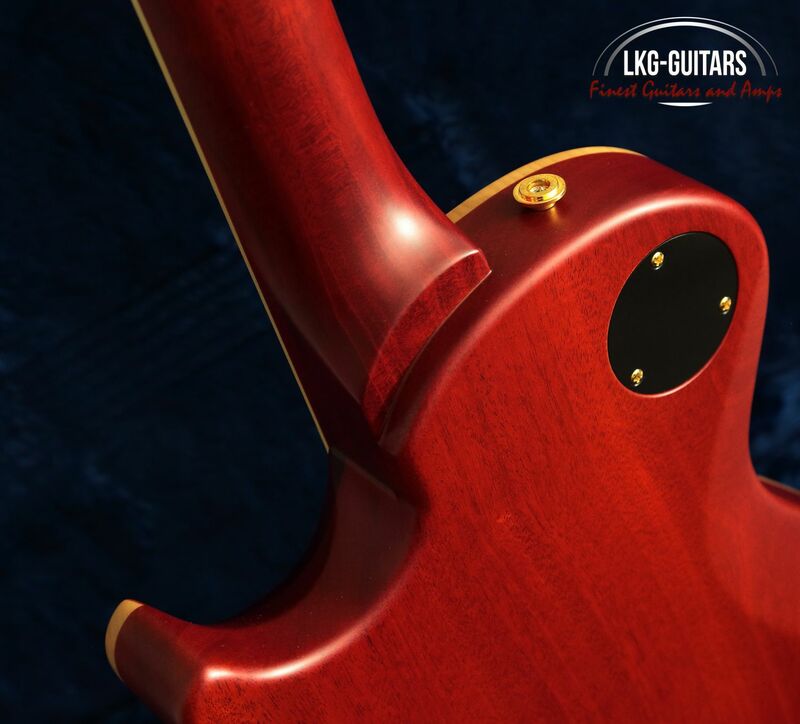 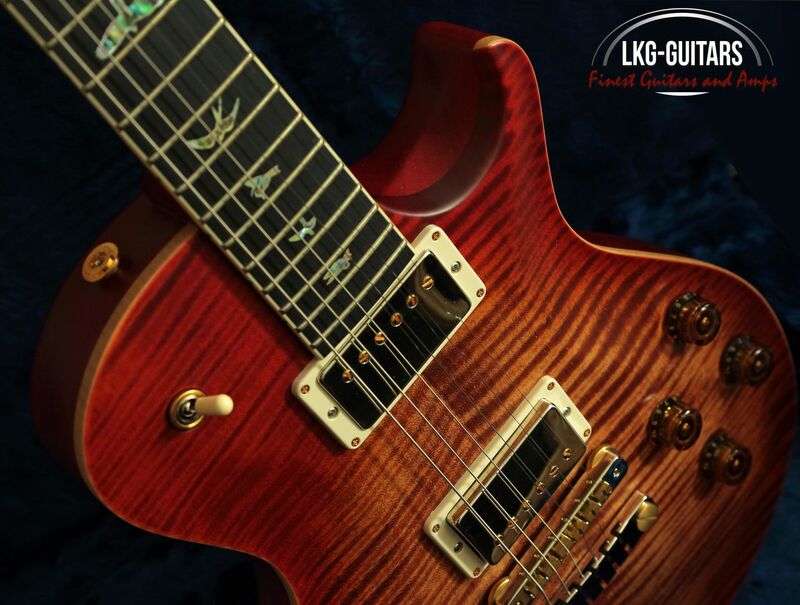 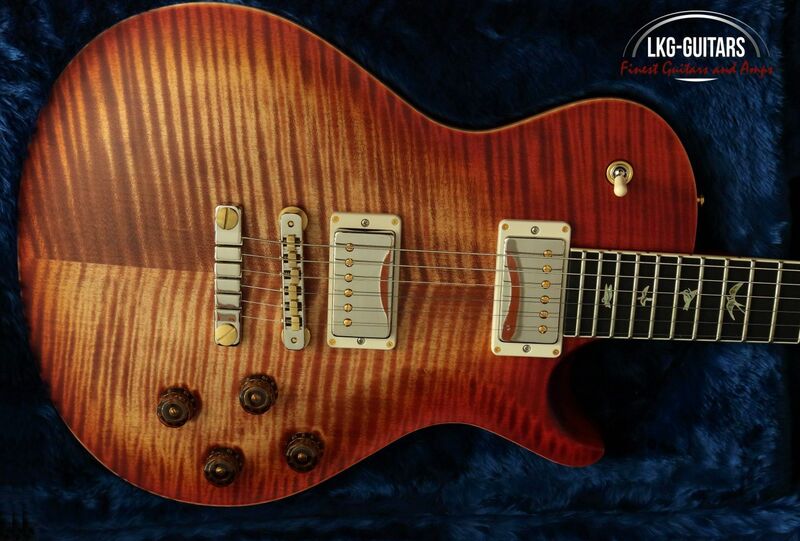 Meticulously spec’d with a 24.594″ scale length, Pattern Vintage neck carve, 58/15 LT pickups, tweaked Phase III locking tuners with modified collars and set screws, and a two-piece zinc bridge, the McCarty Singlecut 594 gives musicians the keys to the esteemed tones of vintage guitars in an instrument that won’t fail them. 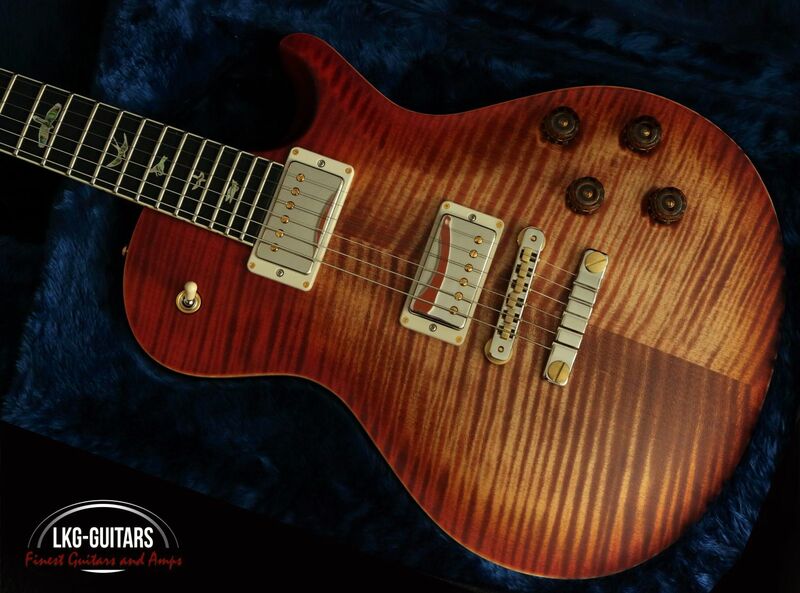 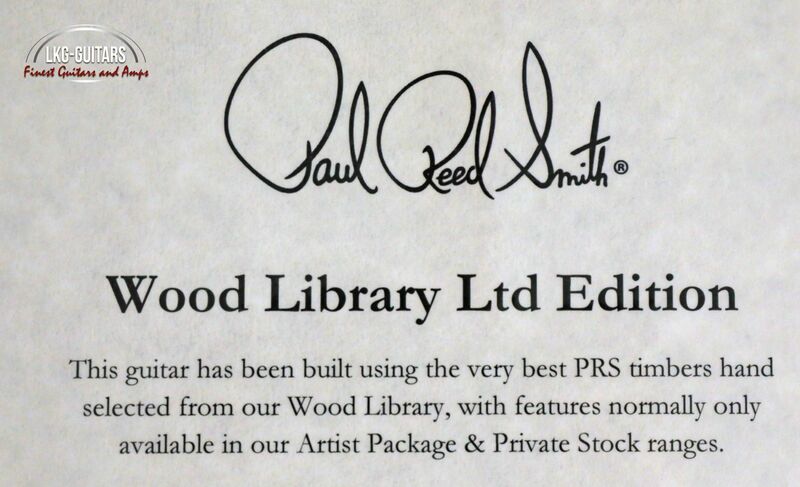 The McCarty Singlecut 594 was originally developed by the PRS Private Stock team and released as the November 2016 „Guitar Of The Month.